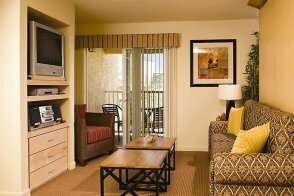 WorldMark Las Vegas Tropicana is located on Tropicana Avenue about three miles west of the Las Vegas Strip. This property consists of one- and two-bedroom suites. 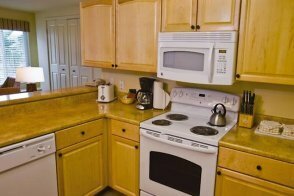 Each suite is equipped with a full kitchen, a washer/dryer set, a Murphy bed or sleeper sofa, a DVD and a stereo. 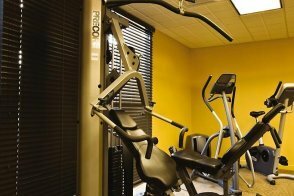 Guests can work out in the fitness center or relax outside in the pool and hot tubs. There are also several barbecue areas. 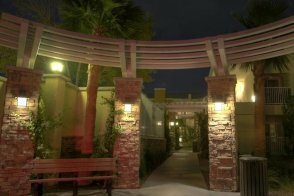 WorldMark Las Vegas Tropicana is actually situated in a quiet neighborhood. You'll find a lovely park -- the Charlie Frias Park -- just across the street. 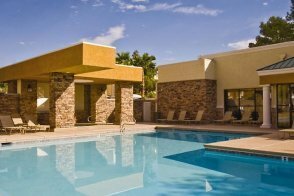 The hotel also serves as a good base for those who want to explore Red Rock Canyon National Conservation Area. Plus, guests can always take advantage of easy access to the Strip via a free shuttle. Yes, there is an outdoor pool and five hot tubs. Yes, there is a fitness center open 24 hours. Yes, one gift shop that is open 24 hours. Yes, it has three computers and a printer. 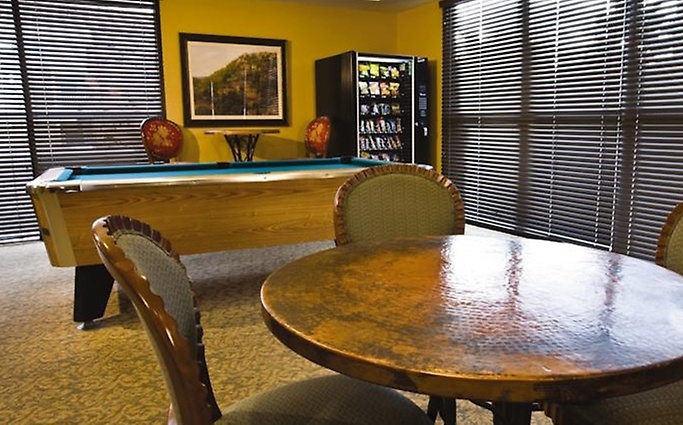 Concierge, 24-hour front desk and security, and BBQ facilities. No, but there is a free parking lot. No, but RVs and oversized vehicles are allowed to use the parking lot based on availability. 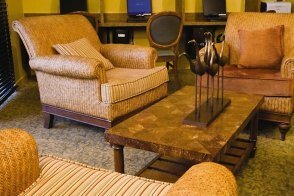 The maximum total number of guests (adults and children) in a suite ranges from four to six. Hotel requires a credit or debit card deposit for incidental charges. 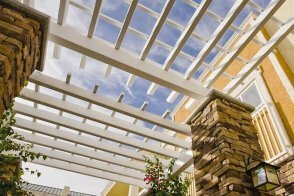 Resort fee WorldMark Tropicana does not have any resort fees. This one-bedroom, condo-style suite comes with a king-sized bed in the bedroom and a queen-sized Murphy bed in the living room. In addition to a fully equipped kitchen and a dining table with four chairs, amenities include a washer/dryer set, a cable TV with a DVD player and a stereo with a CD player. The bathroom has a combined shower/tub. This condo-style suite comes with two bedrooms. There's a king-sized bed in the master bedroom, either a queen-sized bed or two twin beds in the second bedroom, and a queen-sized Murphy bed in the living room. 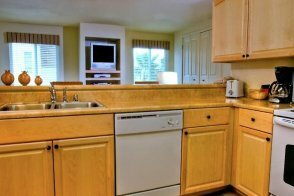 In addition to a fully equipped kitchen and a dining table with four chairs, amenities include a washer/dryer set, a cable TV with a DVD player and a stereo with a CD player. 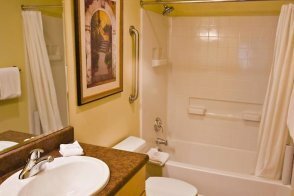 There are two bathrooms -- each has a combined shower/tub.